With Heathrow Express you can travel to the airport in just 15 minutes, leaving every 15 minutes. Leave from London Paddington station to get to Heathrow airport with ease. You can catch the Heathrow Express from all terminals at Heathrow to head to central London. From Terminals 1 and 3 passengers must follow signs to reach the Heathrow Central station, where they will catch the train which takes only 15 minutes to arrive in London Paddington. Train times are 25, 40, 55 and 10 minutes past the hour. From Terminal 4, passengers must take the inter-terminal shuttle, which departs every 15 minutes and requires 4 minutes, to Heathrow Central station. In Terminal 5, the station is at basement level, with all trains calling first at Heathrow Central before running non-stop to London Paddington. The first train to London departs shortly after 5:10 a.m. and the last one at 11:25 p.m. The first train from London Paddington to the airport, which is located in the heart of London’s West End, departs just after 5:00 a.m., with the last departure occurring around 11:30 p.m. Services on Sundays can follow a different schedule with first trains leaving after 6:00 a.m.
Heathrow Express tickets can be purchased beforehand and are available as a Single or Return. There are barriers so you won't be able to buy a ticket onboard; make sure you pick one up before. Currently these tickets are only available online or at Heathrow Airport Train Station. 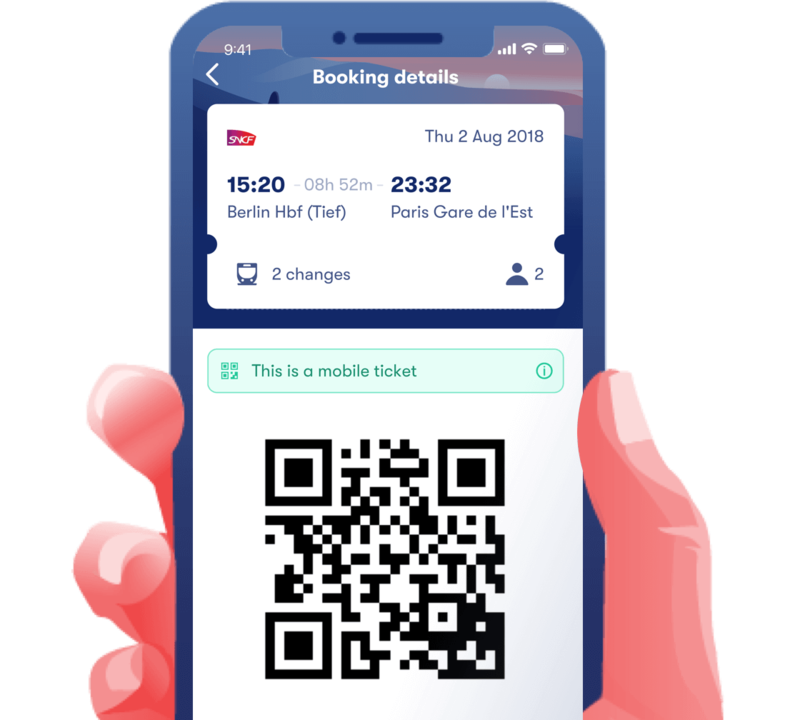 As the service is express, there is no designation of Peak Times and Off Peak times, however pre-booking tickets is always recommended, by doing so, travellers can take advantage of pre-sale promotions and special pricing. Passengers will be able to use contactless payment to buy Heathrow Express tickets from September 2018. Heathrow Express trains are easy to board with step-free access to its platforms and an assistance team offering help to those with restricted mobility. Request this when purchasing your ticket to ensure you get the help you need. There are also disabled toilets and platform level boarding to ensure your journey runs as smoothly as possible. On Heathrow Express trains there is no specified luggage limit, simply follow your airlines' restrictions. Staff have the right to scan luggage for items and also refuse boarding to those who do not comply. Heathrow Express Wifi is free to use. You can connect to "HeathrowExpressWi-Fi" on Androi and iOS. Dogs must be kept on a lead at all times. Smaller animals must be carried in baskets or pet carrier if they are not on a lead. Smaller animals count as cats, birds etc in cages or baskets must not be placed on a seat. If they occupy a seat, passengers will need to pay for an extra ticket. Should you lose any luggage or items of clothing or coats, report where and when you think you lost the item on the Heathrow Express website. Their customer service will contact you if they retrieve it or if it in handed in. If something has been handed in and not retrieved within 3 months, it is considered as abandoned and will not be returned. Similarly, if you find anything on a train or at the station then hand it in to train station staff. Remember to keep clear of unattended luggage and inform a member of staff right away if you see anything suspicious. Bikes are not to be taken on trains departing from Heathrow between 7:30 a.m. and 10:00 a.m., or Paddington between 4:30 p.m. and 7:00 p.m. except on Saturdays and Sundays. The train manager will have the final decision if you can board with your bike. To be safe, choose a foldaway bike or leave it locked at the station in the designated bike areas. Heathrow Express refunds can be processed by Omio. Simply contact us by looking up the train company first and then contact us to request a refund. Although there is no minimum age a minor can travel, it's essential that children are aware of the risks of train travel. It is up to the parents to decide if the child is fit to travel. If a member of staff is worried about a child travelling on their own, they may inform the British Transport Police to ensure their safety. If your train arrives more than 15 minutes late you may be entitled to compensation. Please contact us at Omio Customer Care who would be happy to help. The Heathrow Express offers an express connection between London Heathrow Airport and London Paddington Station. It is considered the fastest way to get into central London from the airport. It is a non-franchised, non-subsidised private company which owns its own trains, the stations at Heathrow, and the entire below-ground section of the line between London Paddington and the airport. Construction on the route began in 1993 and involved an 8-kilometre tunnel, underground stations at Heathrow, and electrification of the Great Western Main Line between Paddington and Airport Junction. An interim service called the Heathrow FastTrain was offered beginning in January 1998, until the full service opened in June of the same year. tips on your next trip to London! A subsidiary of Heathrow Airport Holdings Ltd, Heathrow Express offers an express rail connection between London Heathrow Airport and London Paddington Station.